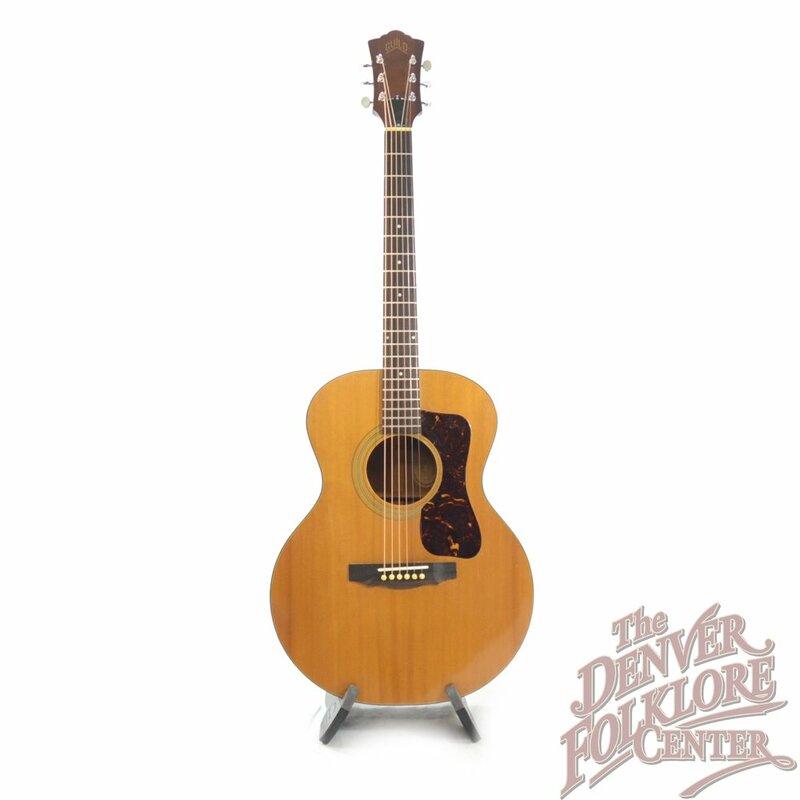 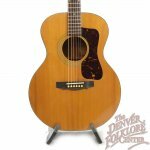 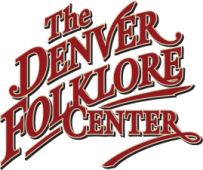 The Guild F-30 has been a go to choice for Folk musicians since it first debuted in the 1950s. 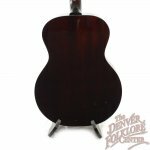 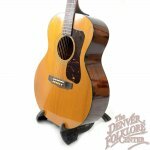 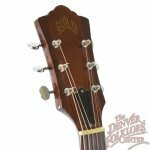 This used Guild F-30 guitar from 1972 has bass notes that boom out and table notes that ring clearly making a great sounding instrument that works well for a variety of styles. 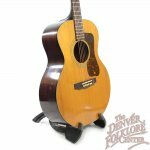 We believe the condition of this Guild F-30 is considered very good due to a professionally replaced bridge and the typical evidence of playware that’s found on an instrument of this age. 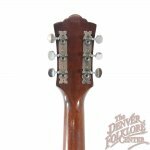 Our repair man did a setup on this guitar when we got it in so it plays great with low buzz free action. 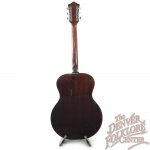 Also included with this guitar is the Original Hardshell Case.